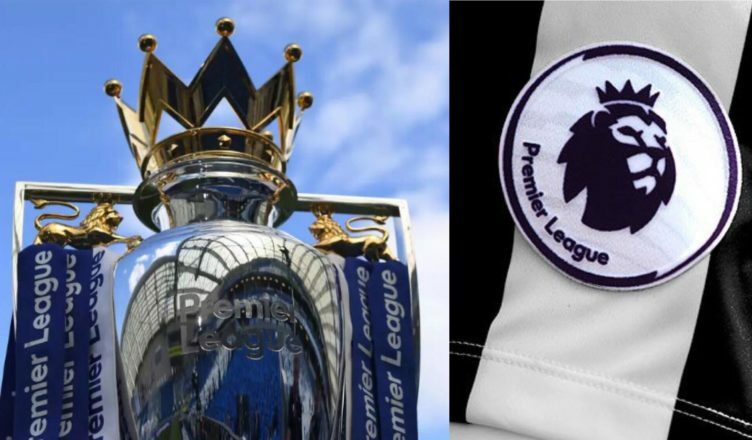 NUFC star set to make ‘Premier League team of the season’ alongside Liverpool & Man City stars – NUFC blog – Newcastle United blog – NUFC Fixtures, News and Forum. 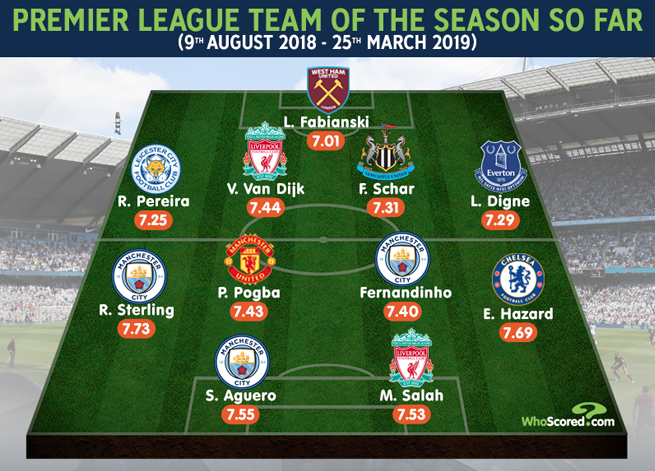 Fabian Schar looks set to make WhoScored.com’s Premier League Team of the Season, with Liverpool’s Virgil Van Dijk being the only defender to have a higher average mark than him over 2018/19. WhoScored.com is the world’s most detailed football statistics site, with this ‘team of the season’ based on figures from the first weekend of the season on August 2018 to the last round of Premier League fixtures just a few weeks ago. Alongside Schar we have Liverpool stars Salah and Van Dijk, Man City trio Aguero, Sterling and Fernandinho, Chelsea’s Eden Hazard, Man Utd’s Paul Pogba and Everton’s Lucas Digne and Leicester’s Ricardo Pereira – with the latter duo costing a combined £40m. Hundreds of millions-worth of talent; and a centre-back Rafa picked up on a release clause following Deportivo’s relegation from La Liga. When you look at the company Schar is keeping in this team, it makes you realise what an incredible piece of business he’s been at £3m. He took time to settle in, with him looking a little shaky in his first few appearances, but the Swiss international really has been brilliant over the past few months; in just about every sense.